MEPL is leading name in Electrical Engineering as Contractor work. It has capacity to mass produce panels, telecom enclosures. UEC is an old and reliable manufacturer of LV & MV bus ducts. United Electric Co.(Delhi) Pvt Ltd.
Milestones Engineering Pvt. Ltd. is the premier arm of the Milestones Group, and a leading name in the field of electrical engineering. The company was established in the year 1984, and since then it has come a long way while carrying out detailed engineering and supply of electrical equipment, erection and commissioning of systems like outdoor substation, indoor substation, power distribution in plants and buildings, Lighting and low voltage systems. Milestones Engineering is backed by a team of professionally qualified, experienced and skilled people comprising of Engineers, Supervisors, Electricians, Wiremen and dedicated Supporting Staff. As a leading professional electrical contracting company in India, it prides itself on providing a comprehensive range of businesses with world-class electrical solutions. The industry domains served by the company include Embassies, Commercial Buildings, Shopping Malls, Hospitals, Hotels, Housing, Infrastructure, Sugar Industry, Pharmaceuticals, Food & Breweries, Textile, Paper Industry, Automobile Industry, Steel, Power Generation, Cement and a large number of Government projects. 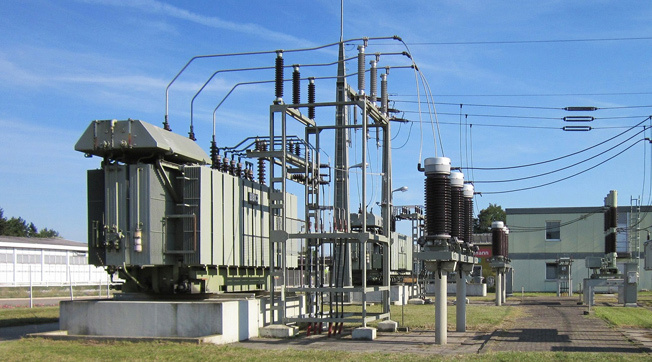 For all these industries, the array of its electrical contracting services span right from the original design of the entire electrical framework to routine maintenance and inspections.